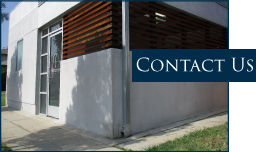 Fruchtman & Associates provides professional consulting services to assist our clients in understanding mechanical systems and their impact on a building. Not all projects require our full involvement. When clients choose to utilize the design build process, we are often retained as an impartial third party, to review the proposed systems and to evaluate the bids. 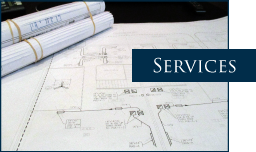 We provide peer review services to provide an owner with the peace of mind associated with having an experienced second pair of professional eyes on a project. 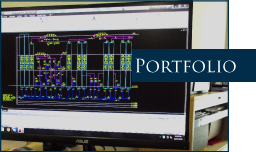 Similarly, we can provide upfront consulting services to assist an architect, developer, or builder in understanding the pros and cons of the many mechanical system alternatives, so that they could make an informed decision as to how to approach their project. We also provide code consulting, California Title 24 (T24) compliance calculations, and energy studies and analysis.